Why Use a Neonatology Fellowship Personal Statement Writing Service? Neonatology is a medical specialty requiring a long and demanding qualification process. Learning to provide infant care on a neonatology fellowship also requires a high grade education and proficiency in general medicine. Your application for a fellowship in NICU will require a personal statement and this must show you are qualified and committed. It should stand out from others and get you invited for interview. 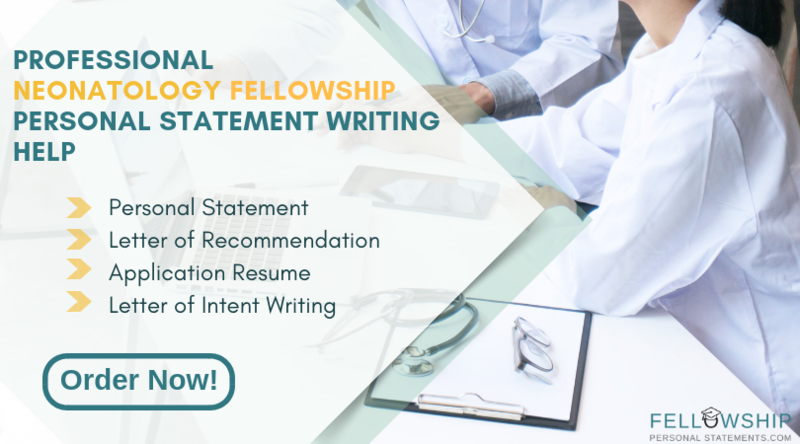 Writing a fellowship essay for neonatal, intensive care unit has to read well, contain proper grammar, explain why infant intensive care and neonatology is the specialty you are applying to, and show clearly that you are an outstanding candidate. 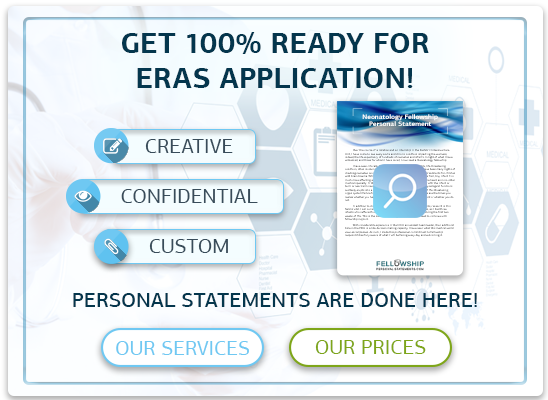 Because of these demands, many applicants will choose our writing service for help. 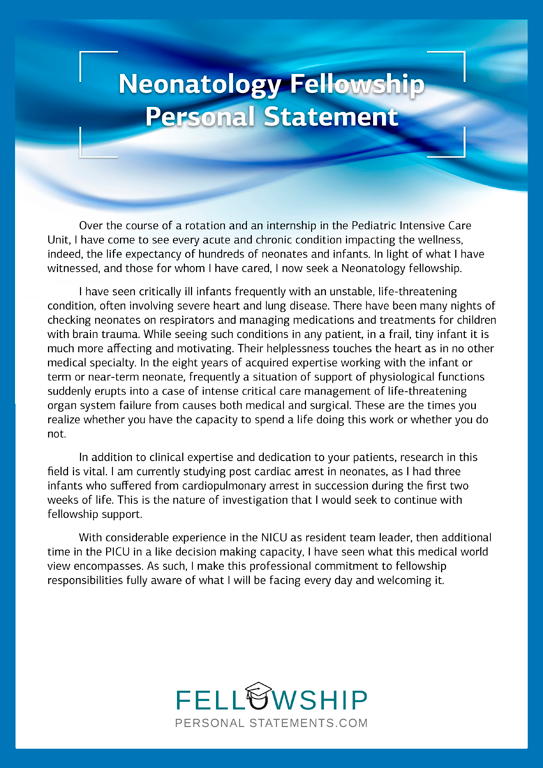 Our staff write a newborn nursery personal statement tailored to you and the hospital offering the neonatology fellowship. They know that only the best quality candidates will be invited for interview. Writing a personal statement which portrays you as such to the neonatology fellowship selection board is not easy. Your ICN personal statement will be unique based on your supplied information and conversations with our writer. It is written to show that you are motivated to be a neonatologist and you have the knowledge and skills required. Your studies and internship. A neonatologist needs a foundation in general medicine and with some hospitals pediatrics also. You must show you that you fulfill the fellowship program requirements. Why are you applying for a neonatology fellowship? You may have a strong interest in a research project or sub field. You may simply be gifted in providing intensive care to infants. 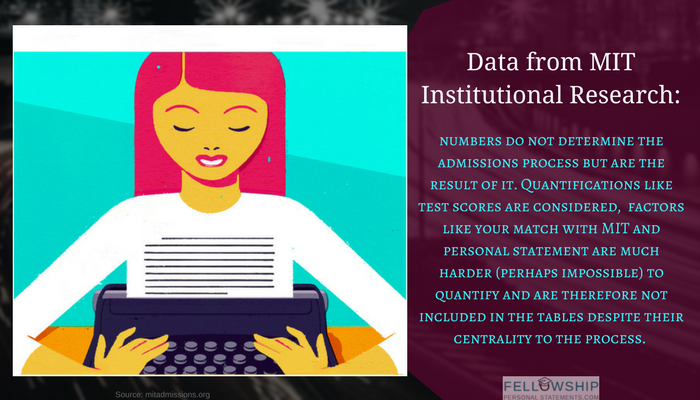 Your career after the ICN fellowship? Show how you intend to use the knowledge you gain during the fellowship in your working life. Why you chose the particular hospital? Explaining to the board why you wish to join their staff will increase their interest in you. Start with a simple and direct statement that explains how you got onto your current path and how your career trajectory has taken off. Always use personal experiences and show how you handled situations in your own unique way. Including what such experiences did to help you grow professionally is of paramount importance. Making sure that your statement is interesting enough is mostly about excluding certain parts rather than about the inclusion of others. Many of your peers will be able to tell you whether your statement is any good, but only genuine academic experts can tell you exactly what’s wrong and how you can improve. Fellowship personal statement length is a very important consideration to think about when you’re in the planning stages. There are many different sources of advice on this matter and just about as many varying opinions on what is the right approach. Although you shouldn’t disregard some of the most reputable guidelines, there’s a lot more leeway than you might have become accustomed to realizing. When writing your personal statement medical fellowship, the most important thing is that you get your professional experiences and personal qualities across on the page in the most engaging and effective manner possible. “I come from a big medical family. Both of my parents are doctors, as are two uncles and one aunt. Two cousins are nurses, and one is a dentist. One other uncle is a malpractice attorney. Nobody likes him. In keeping with family tradition I am studying medicine as well. There was never any pressure, and if I had chosen another field nobody would have complained, but with all of the exposure to medicine I have had over the years I never considered anything else. After medical school I began my residency training in pediatrics because I genuinely like children.The career in pediatrics I had imagined dealt largely with toddlers and above. I ask the kid where it hurts, they say “I have a tummy ache” and I look for the cause. Some verbal communication would be involved. What I didn’t picture was working in a Neonatal Intensive Care Unit with newborns. During my pediatric residency I spent time in a Neonatal Intensive Care Unit and somewhat to my surprise I both enjoy it and have a knack for it. The knack I attribute to having big hands. I played center on the girls’ basketball team in high school. A premature infant fits comfortably in one hand. It’s a picture that draws some good natured teasing, but I enjoy working with these babies and interpreting their needs. This part of my pediatrics training that I considered the least attractive is the area where I have performed the best and enjoyed the most. I realize that big hands alone do not qualify one for a fellowship program in neonatology. For the last year I have focused on getting as much time in the NICU as possible. I have performed well in all areas of my residency program, and it is with the encouragement of my mentor, Dr. Smith, that I decided to continue my studies by completing a Neonatology fellowship program. Our writing team is familiar with the requirements for preparing a neonatology fellowship personal statement and an orthopaedic fellowship personal statement. They work directly with you and compose a statement which clearly details all the information which you want included. All writers are highly educated, to a minimum Master’s degree or PhD level, very experienced in assisting customers with neonatology fellowship applications, expert in writing high quality intensive care nursery personal statements. We offer a range of different services to make sure that you make the most of every single opportunity that presents itself. Whether you need a bit of guidance while planning your statement or you want to make sure that you’ve eliminated all of your spelling mistakes and grammatical errors, our writers and editors are perfectly placed to help you achieve your goals quicker than you could ever have imagined. All of our writers are proficient English speakers with an extensive understanding of the anatomy of a fellowship personal statement. Every single one of our experts holds a master’s degree in a relevant field and some even possess a doctorate. 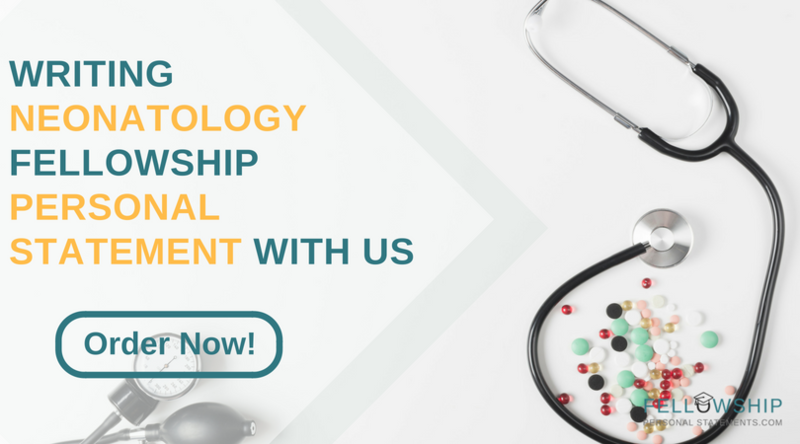 We have given help and advice to many thousands of healthcare professionals, giving them the opportunity to submit an electronic application and progress in their chosen careers at an accelerated pace. Even if you’ve left it to the last minute, our writers can render assistance at incredibly short notice. Whatever your deadline, we’re sure to be able to help you write the perfect length of fellowship personal statement in your moment of need. You can communicate directly with your chosen advisor. We avoid the use of intermediaries to provide you with the NSF fellowship personal statement writing service you deserve at a price that you can afford to pay. Our 24/7 support team is available by telephone and email so that you can fire off a query at any time of night or day. In the remote event that you’re even slightly unsatisfied with our work, we offer a full money-back guarantee. We take plagiarism very seriously and as such, we pass all your work through the strictest programs to ensure a wholly original end product every single time. What Is the Procedure and Is Satisfaction Assured? While writing, for instance, a personal statement for forensic psychiatry fellowship length is an important consideration, our writers will help you compose a piece of work that stands out for its quality rather than its quantity. Get in touch with a professional academic writer and you’ll achieve success like you’d never have dreamed could happen. Using prompts from a sample intensive care nursery statement, and your own preferences, your writer will prepare a unique statement which will be proofread. You will always receive it before your deadline. Working directly with your writer the statement can be redrafted as often as you like until finalized. If at any time you are not satisfied with our service you have a money back guarantee. For an outstanding and affordable neonatology fellowship personal statement just contact our experts here today!